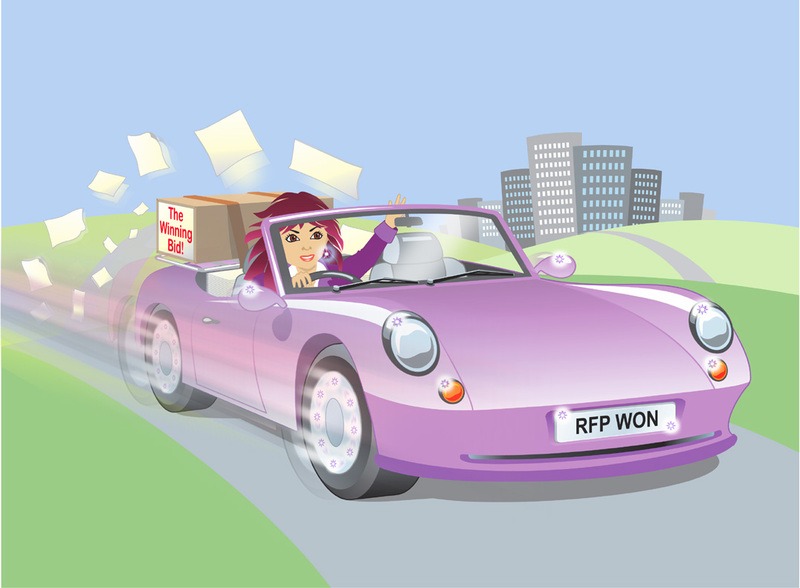 For immediate support from proposal writers, reviewers or bid managers, our Rapid Response team is on call and ready to deliver - click here to send your enquiry to our duty manager or phone 020 8582 2513 and have one of our experts assigned to help you from across our nationwide extended team. Unlock your creative bid writing: go supermarket shopping! Bid Dynamics is the place for proposal people – and all about proposals, delivering the highest-quality proposal writing, bid strategy and planning, bid management and proposal support services. Proposal people! What drives and inspires us? What motivates us to win? And what have we learned from years of working on proposals, pitches and tenders that benefits all our clients? For way too long the proposal industry has focused on process improvement and re-engineering, bid automation and methodologies instead of the people who are central to winning business. It’s people who challenge the status quo, write the best proposals, create best practice and drive ‘next practice’. It’s people who win bids! We have always said you can’t commoditise proposal professionals: the future isn’t about products or software, it’s about the people! If you’re looking for a bidding-by-numbers guide, process diagrams or a collection of career-best checklists, thanks for stopping by but… there’s nothing for you here! If you’re looking for a celebration of proposal professionals, an in-depth understanding of bid management and proposal development from the real experts and the essential guidance on how to be/find an excellent bid manager or proposal writer, this is the place for you. Our team of proposal specialists includes bid directors, bid managers, Proposal Centre managers, subject matter experts, skilled strategists, storyboarders, proposal and tender writers, proof-readers, reviewers, red teamers and editors, document managers, leadership and teamwork facilitators, presentation skills trainers, graphics and design teams, plus a fitness trainer and an osteopath to keep you fit for bidding – and someone who knows how to fix the printer (or will recommend a better one). The whole proposal world is here! Welcome aboard. Call us on 020 8582 2513 to discuss your requirements, or post an enquiry on our Contact Us page and let’s talk (confidentially)! 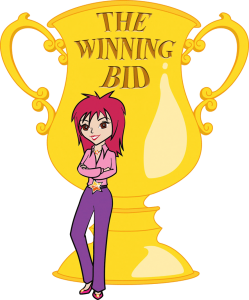 And if you need bid writers, reviewers, editors or bid managers right now, our Rapid Response team is on call and ready to deliver – phone or mail our duty managers (Sharon on 07876 228 254/Craig on 07879 486 116) and have one of our experts assigned to help you. Are you organised to win? Whose bid is it anyway?